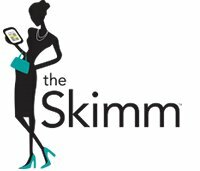 theSkimms Sales & Partnerships team is a growing group of experienced, resourceful, & scrappy hustlers. We pull out all of the stops to get sh*t done, whether thats working with agencies & clients directly, seeking out third-party partnerships to drive incremental revenue alongside top of the funnel growth, or contributing to the growth & efficiency of our pre & post-sales operations. As we grow, we're seeking an enthusiastic team player toprovide proactive support for members of theSkimms Sales team at all campaign touch points from pre to post sale, as well as provide exceptional communication & account management for select brand partners. Reporting to theSkimm's Senior Account Manager, this will be our first full-time Account Coordinator. 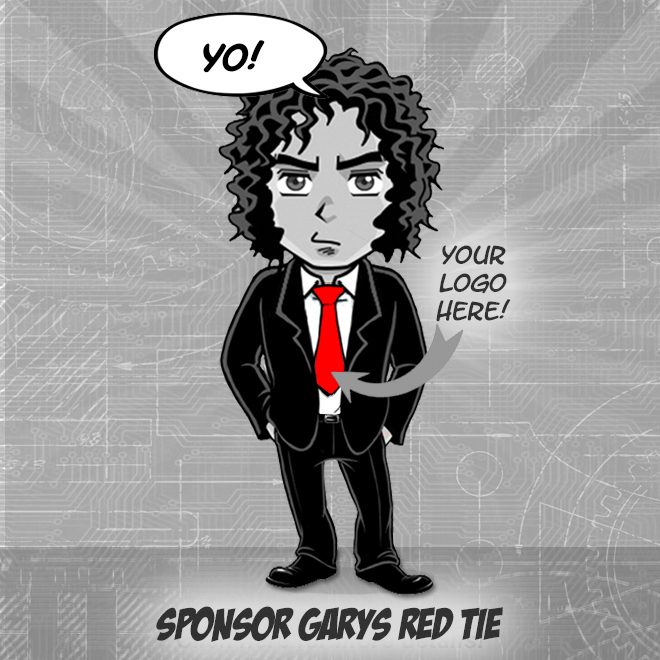 Relentlessly high standards, an extreme eye for detail, & a track record for attaining results. Ability to think strategically & execute tactically simultaneously. Bachelor of Arts, Marketing or Advertising focus preferred. This is a full-time opportunity based in New York, NY.